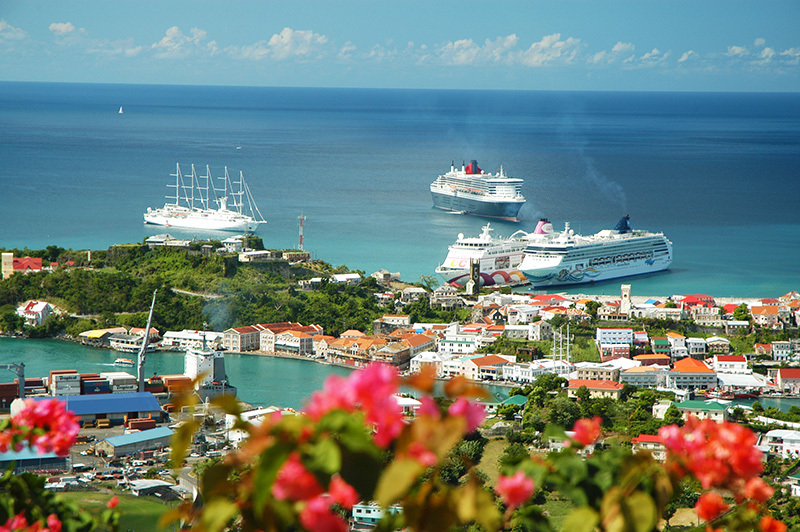 The Grenada Tourism Authority (GTA) updates the 2017/18 Winter Cruise Ship Schedule for Pure Grenada. Please note that this list is subject to change. There is an additional call from MV Columbus on Sunday, 21 January 2018.